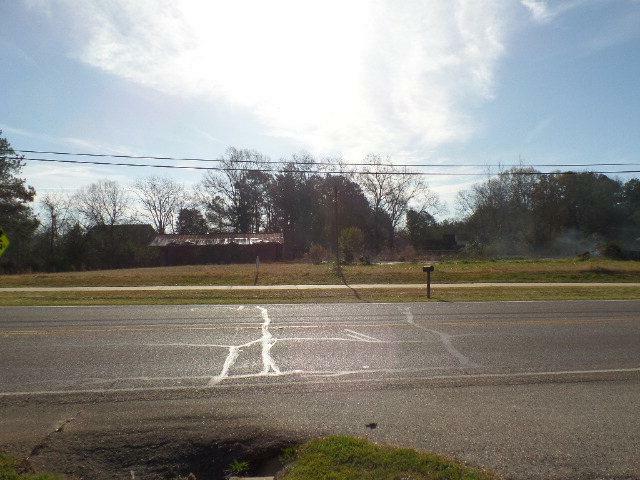 1.25 acre commercial lot. Level and cleared. Was site of HVAC business. Building has been removed. Cement slab remains. Old storage building at rear of property. Great visibility and a major thoroughfare. High traffic count. Good road frontage. Great opportunity for convenience, restaurant, office, retail location. Affordably priced to sell. Realtor is kin to seller.